Wow...two weeks in a row. What is going on in Hollywood right now? How do movies like this make it through to the screen? 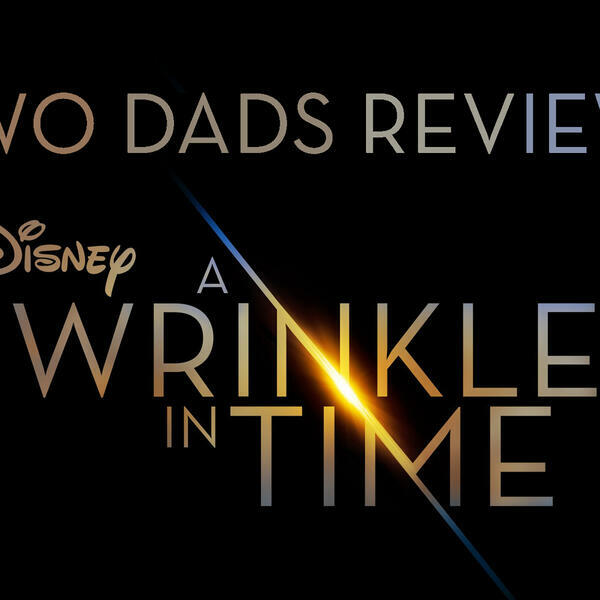 Clay and Corey take an abnormal approach to this review of 'A Wrinkle in Time.' No recap this time, really because we felt there was nothing to recap. Don't worry, we still found enough to talk about for over an hour. Join us as we ponder the reasons why we, and pretty much every reviewer, felt this movie fell flat. Like, subscribe and share. Next week the Two Dads will present our recap and review of 'Tomb Raider.' Thanks for listening.